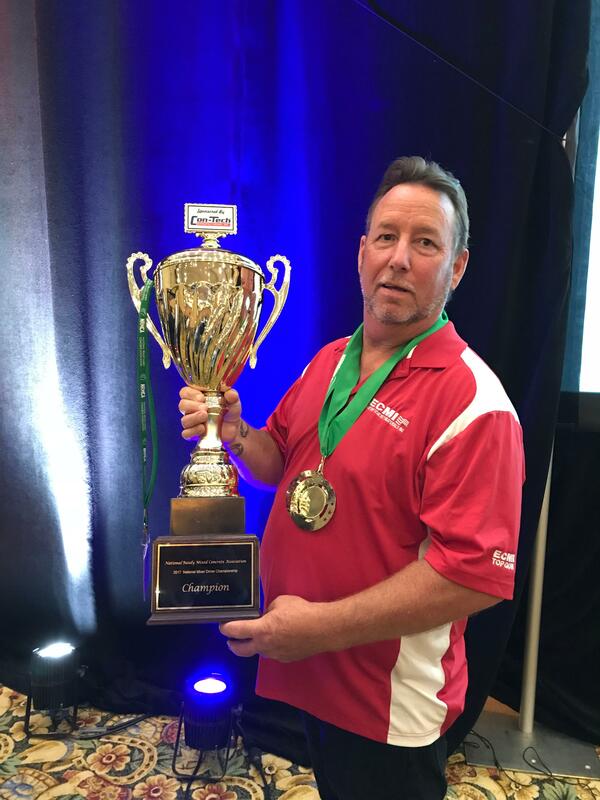 This year’s National Ready-Mixed Concrete Association (NRMCA) National Mixer Driver Championship’s first prize was awarded to Edward "Eddie" Rieper. Eddie is a mixer driver for U.S. Concrete's New Jersey business unit, Eastern Concrete Materials. The competition was held last weekend at the Gaylord Texan Resort Hotel & Convention Center in Grapevine, Texas, in conjunction with NRMCA’s ConcreteWorks.